Canada is the second wide country in the world and is a country that developed economies with high buildings, skyscrapers and the vibrant life of the modern industrial city.Not only that this country also owns the places with world famous landmark. If you have the opportunity to travel Canada don&apos;t forget famous landmarks of world that we share here. Situated between the Coast Mountains and the Pacific Ocean in British Colombia, Vancouver is favored for its majestic landscapes that present a natural playground where tourists can swim in the ocean, rollerblade through scenic parks and snow ski in the mountains all in one day. The third largest metropolitan area in the country, Vancouver is one of the most poplar places to visit in Canada. Vancouver’s star attraction is Stanley Park which covers a huge area of woodlands, gardens and green spaces. Some of the city’s other top sites include Granville Island’s remarkable food market and Chinatown’s vibrant array of shops. 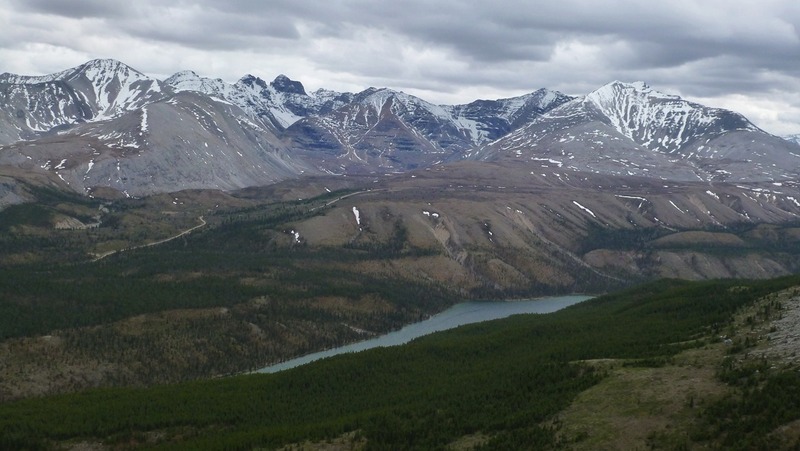 Located in Western Canada, in British Columbia and Alberta, the Canadian Rockies is considered one of the most challenging mountain for climbers and is also home to great American landscape should not be overlooked in cruise travel. This place is great in the summer for those who love sports and mountaineering are ideal skiing destination for tourists in the winter. 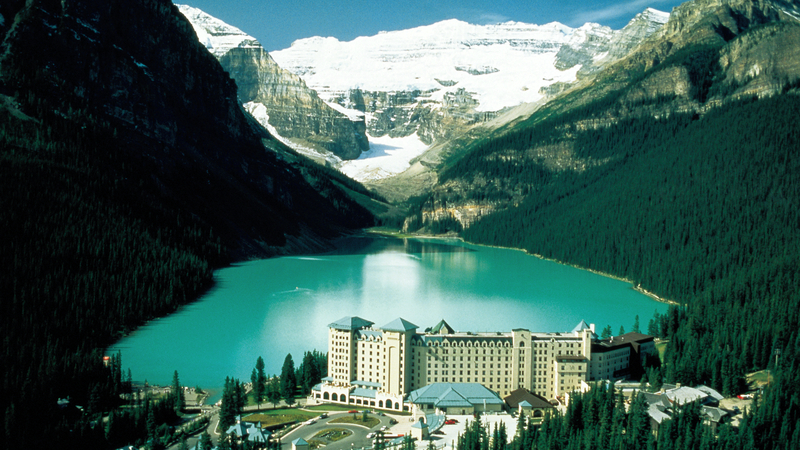 Blue Lake water, surrounded by mighty mountains, creates spectacular natural beauty of Lake Louise. If here you can paddle on you. Or skiing on the frozen lake in the winter are also very interesting. 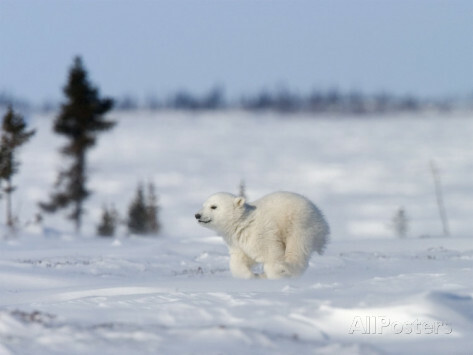 As a small seaside town in Hudson Bay in Canada, Churchill is the refuge of the polar bear when autumn came. If you travel here will have a chance to observe polar bears to large vehicles are tailored extremely safe. This is the Canadian tourist destination ideal for guests who want to immerse themselves in nature&apos;s sounds. Located at the confluence of the Ottawa, Gatineau and Rideau rivers in southeastern Ontario, Ottawa is the capital of Canada. As the nation’s capital, Ottawa is home to many financial, commercial and federal establishments including Parliament Hill, the government seat where the ceremonial Changing of the Guard takes place daily during the summer. Running right through the heart of the city, the Rideau Canal is Ottawa’s star attraction. In winter the canal becomes the world’s largest ice skating ring. 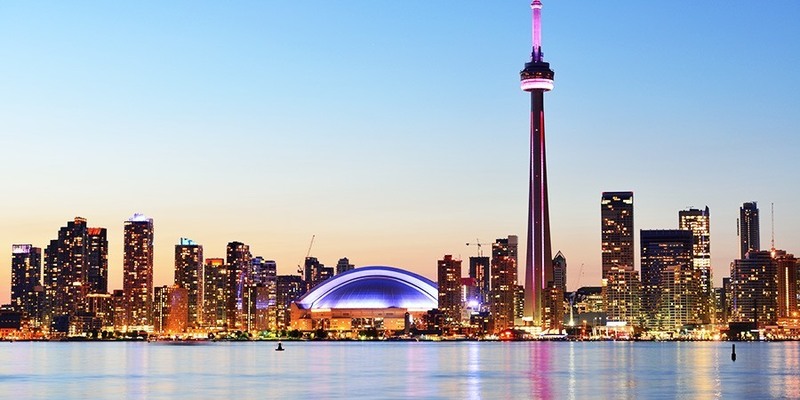 Toronto is Canada&apos;s largest city and also the capital of the province of Ontario. Located in the southeast of Canada, stretching from the north shore of Lake Ontario to the Eastern Great Lakes Lake. Toronto is multicultural city, ethnic art, and is considered one of the safest cities in North America. This city is famous for the iconic building, University of Toronto, the team and the ice bridge, and CN Tower the tallest in the world. The Church of Notre-Dame is one of the most beautiful religious buildings in Montreal and is the heart of the community of Christian beliefs in Quebec. 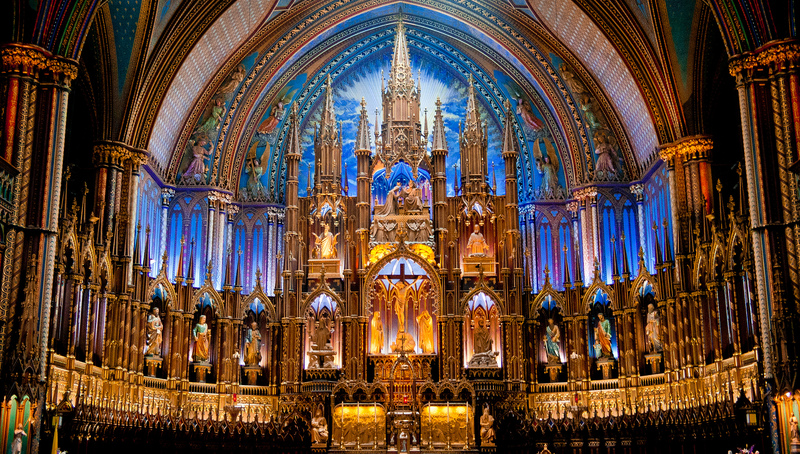 The decoration inside the Notre-Dame Basilica very elaborately and extravagant turn works became the pilgrimage and sightseeing are popular with visitors as to Montreal. 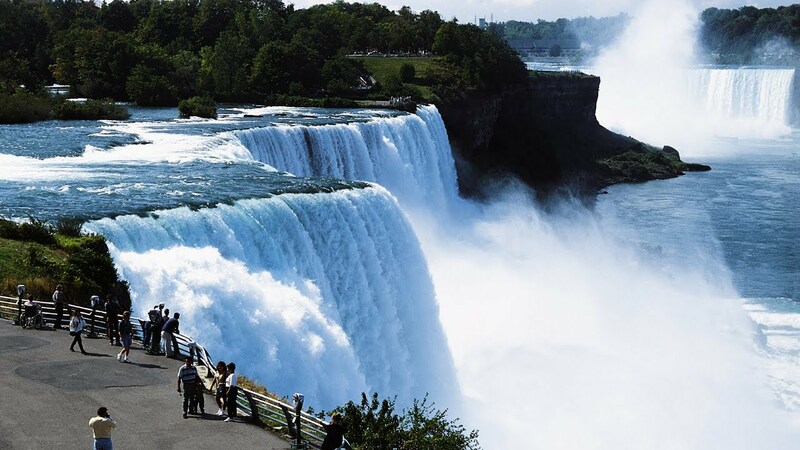 With white silver falls, though not reaching a height or width of the Angel falls by Victoria but Niagara is still the most famous waterfalls in the world. The uniqueness of the main column of white water poured straight down for this place to become Canada&apos;s unique attractions. Many visitors love the adventurous chose this place to make the boat falls beyond spectacular. Wish you have a fun and happy trip to Canada.